Labelling There are 21 products. 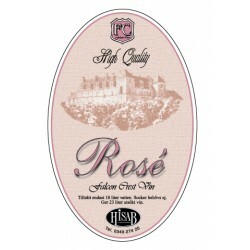 Stickers-labels for Rose wine 25pcs. 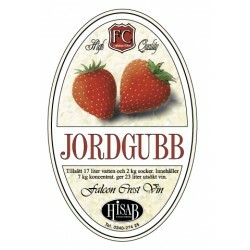 Stickers-labels for strawberry wine 25pcs. 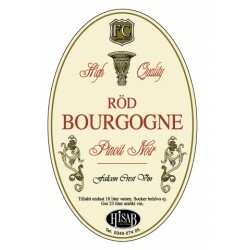 Stickers-labels for Rod Bourgogne wine 25pcs. 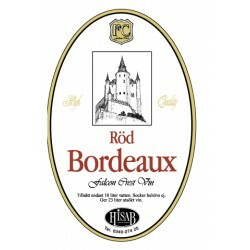 Stickers-labels for Rod Bordeaux wine 25pcs. 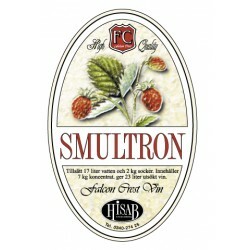 Stickers-labels for for forest strawberry wine 25pcs. 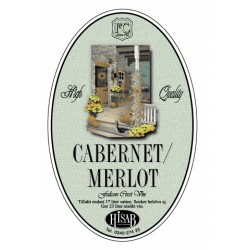 Stickers-labels for Cabernet/Merlot wine 25pcs. 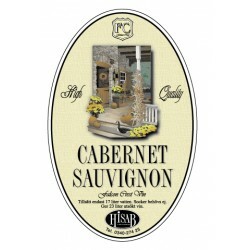 Stickers-labels for Cabernet Sauvignon wine 25pcs. 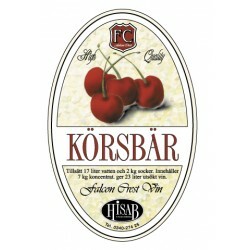 Stickers-labels for cherry wine 25pcs. 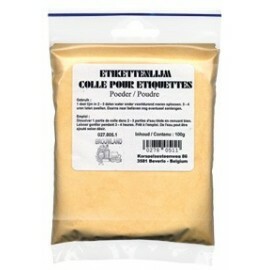 Label glue powder 100g Water soluble. 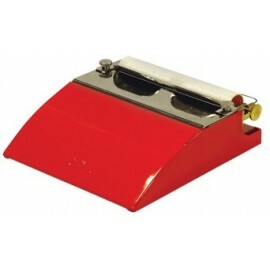 Can be used manually, or with gluing devices.Dosage: 100 g of glue to dissolve in 100-200 ml of very hot water. Label glue powder 1kgWater soluble. 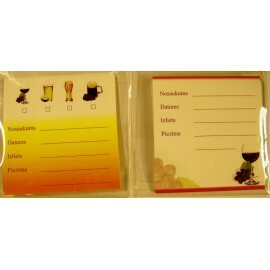 Can be used manually, or with gluing devices.Dosage: 100 g of glue to dissolve in 100-200 ml of very hot water.